Kids’ Fest is an amazing Sunday experience packed full of good memories to be made. 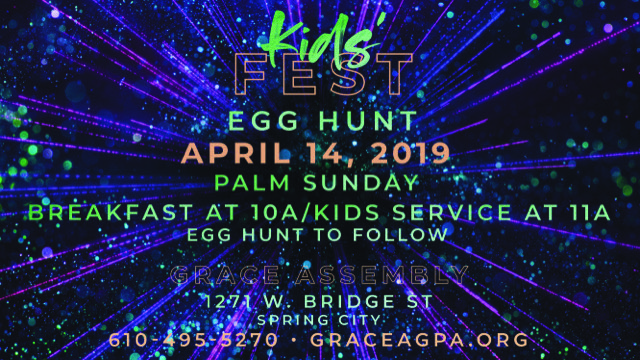 We would love for you to join us at Grace Assembly! Click the button below to Pre-Register your child.